Isn't this soooo clever?! I love how the author highlights the differences between revising and editing by making the connection between fixes(editing) and updates(revisions) that need to be made in a house! This is definitely an anchor chart that I plan to replicate in the future in my own classroom! 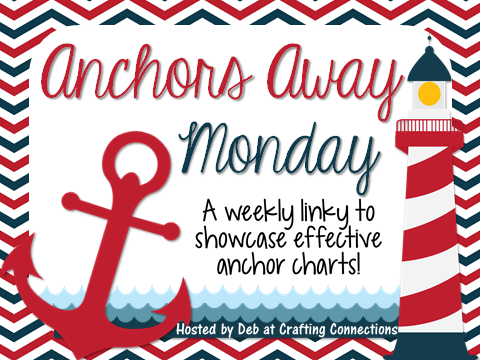 I look forward to seeing your anchor charts this week! 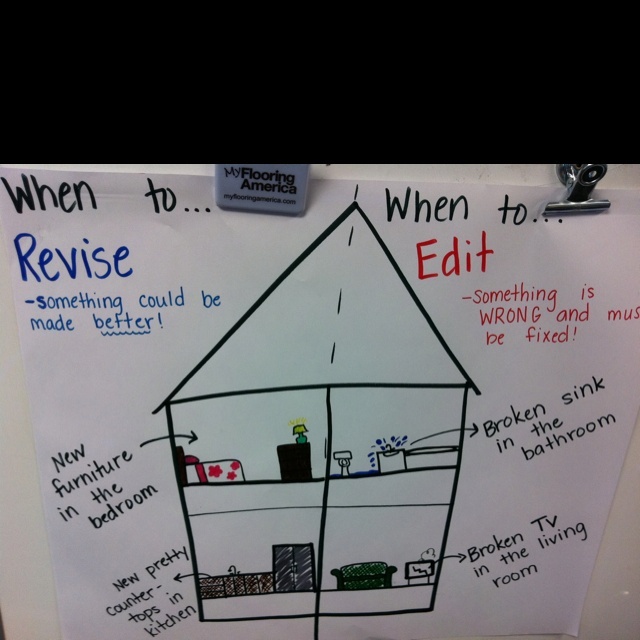 What a PERFECT way to help students distinguish between revising and editing! Now why couldn't I have thought of that? So glad that you found this anchor chart and shared it! 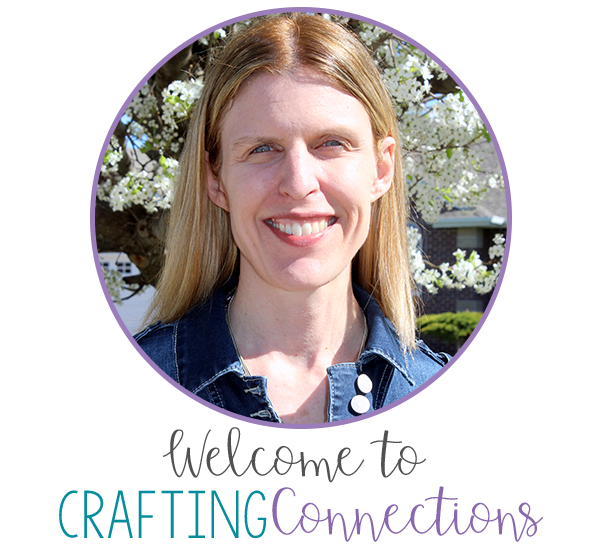 Love it, Deb! You are so clever!